Point #1: IF you seek to raise capital to fund an enterprise via an ICO, the SEC views this as the offer and sale of securities, and your venture is subject to the laws governing the sale of securities. There should be no misunderstanding about the law. When investors are offered and sold securities — which to date ICOs have largely been — they are entitled to the benefits of state and federal securities laws and sellers and other market participants must follow these laws. 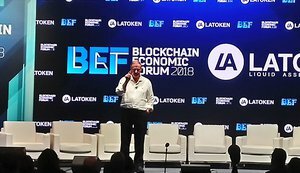 It seems Chairman Clayton believes most ICOs are unregistered securities; meaning, if they are to be considered as such, they’d be in violation of state and federal laws. Clayton further evidences this supposition, noting, “For those who seek to raise capital to fund an enterprise, as many in the ICO space have sought to do, a primary entry into the SEC’s jurisdiction is the offer and sale of securities, as set forth in the Securities Act of 1933.” Here, Clayton is stating that ventures seeking to raise funds via an ICO should consider, as a “primary entry,” registering as a security with the SEC. As a governing definition of securities, Chairman Clayton cited §2(a)(1) of the Securities Act of 1933 as well as §3(a)(10) of the Securities Exchange Act of 1934. (These two Acts are two of the primary three bodies of law that outline most of the regulations of the U.S. investment industry — the third being the Investment Advisers Act of 1940, or the “40 Act” colloquially.) These sections define a security as “includ[ing], among other items, ‘an investment contract.’” According to federal laws under Title 15 of the U.S. Code, an investment contract is “an investment of money in a common enterprise with a reasonable expectation of profits to be derived from the entrepreneurial or managerial efforts of others.” See 15 U.S.C. §§ 77b–77c. Point #2: The U.S. regulators will apply the same “facts and circumstances” analysis, utilizing a principles-based framework to determine if ICOs and cryptocurrency markets should be classified as securities. This is a potential sigh of relief for the cryptocurrency industry. If the chairs remain steadfast on this point, it appears that any crackdown on different coins will come in piecemeal fashion and on the merits of the coins individually, rather than from a broad-swept ruling. Referring in his testimony to a report issued on July 25, 2017, on DAO tokens as a test case, the chair seems to suggest the methodology for determining that DAO tokens are securities should be allegorized to other coins or tokens offered in the space. This is the preemptive Fear, Uncertainty and Doubt (FUD) propagating line that is being towed about by every regulator safeguarding an economy more prosperous than North Korea’s. However, the point that Chairman Clayton makes on cryptocurrencies is not without merit. all of the theft and fraud in the industry. 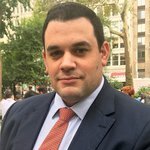 As the chair puts it in the portion of his written testimony entitled “Enforcement,” there has been a new cyber unit established within the SEC’s Enforcement Division in September of 2017, focused on misconduct involving the industry specifically targeting those types of behaviors listed above. Point #4: Cryptocurrencies aren’t “currency,” but some of them aren’t “securities” either. While there are cryptocurrencies that, at least as currently designed, promoted and used, do not appear to be securities, simply calling something a ‘currency’ or a currency-based product does not mean that it is not a security. Prohibiting certain classes of investors from participating in a security or marketplace is nothing new. For example, certain private offerings are only allowed to accredited individual investors, while others are reserved for the more specific classes of investor. As individual investors in the cryptocurrency space (“Retail Investors” or “Main Street Investors”), the following statements in the written testimony are disheartening. SEC Chair Clayton states on page 2 of his written testimony that his efforts “have been driven by various factors, but most significantly by the concern that too many Main Street investors do not understand all the material facts and risks involved.” While it’s no surprise to investors that cryptocurrencies are currently a volatile and risky asset class, even the hint that Main Street investors lack the understanding of this notion often serves as rationale for restricting non-accredited retail investors from access to more complicated or illiquid financial instruments. The chair then further stated, “Many trading platforms are even referred to as ‘exchanges.’ I am concerned that this appearance is deceiving.” In Clayton’s view, investors transacting on these exchanges do not receive many of the market protections that they would in traditional investment exchanges. 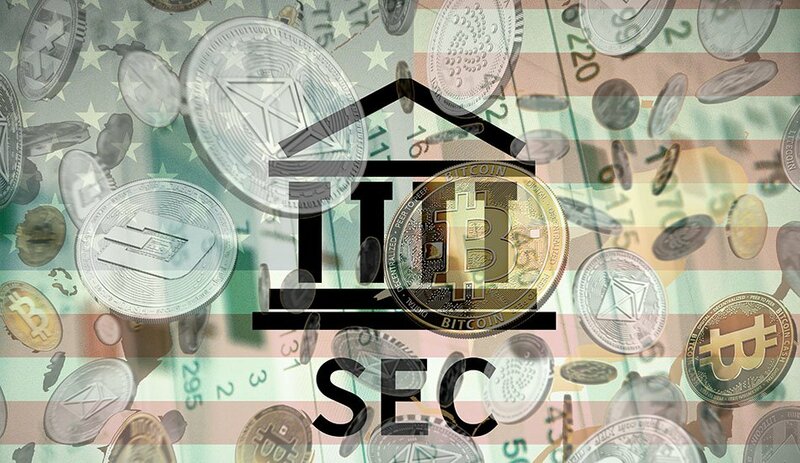 While the chairman could be lauded for his sentiment on protecting investors, especially given that the risks of trading on exchanges have exposed investors to loss in the past, the alternative view of his statement is that the SEC chairman is seeking to find a way to regulate the exchanges that provide Retail Investors access — leaving cryptocurrencies legally accessible only to those sufficiently educated on the risks, the product and the space or, as in the case of accredited investors, allowing only the rich to invest in cryptocurrencies. We will have an update on takeaways from the Senate Hearing shortly.